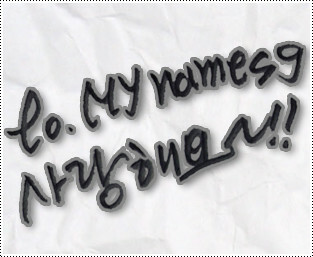 #Just say it #MYgirl #MYNAME #promise the first promise is to comeback soon! >_<! I feel good! Alot of MYgirls came! oh yeah~! !👆 thank you please go back safely “oh? why isn’t there my letter?” nope there is I will read them well!!!! This entry was posted on May 3, 2015 by mynamesg. It was filed under Insoo, Instagram, JunQ, Seyong, Tweets and was tagged with Insoo, Instagram, JunQ, Seyong, Tweets.